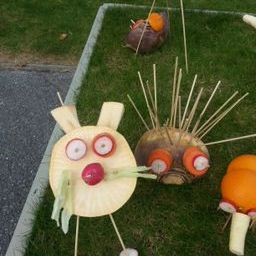 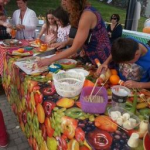 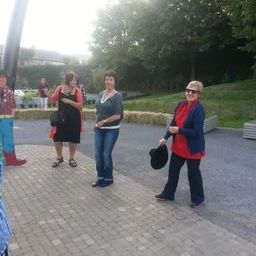 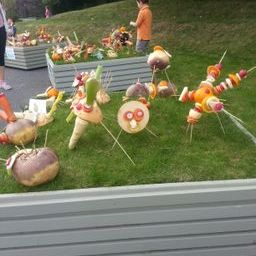 The Waterford Harvest Festival took place from September 12th – 14th. 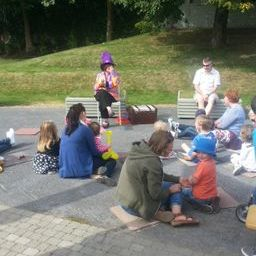 St Brigids hosted a number of events during the course of the weekend in Wyse Park in the city. On Friday we had the Waterford Hoedwon which was a hugely successful night. 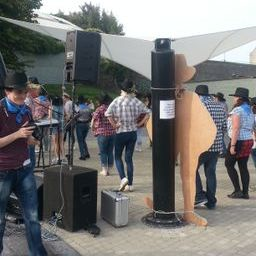 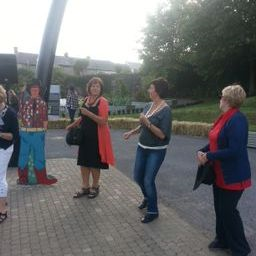 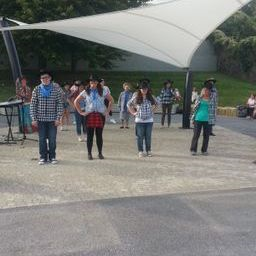 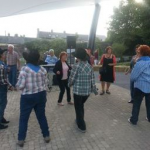 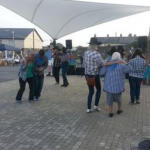 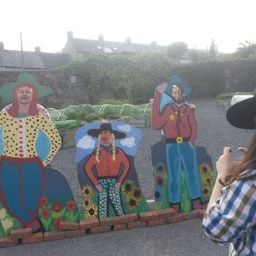 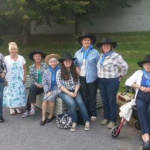 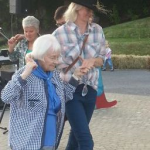 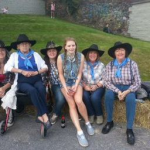 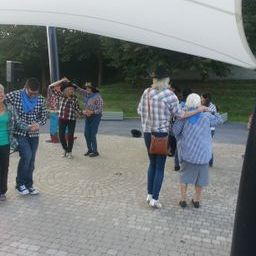 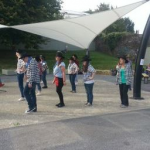 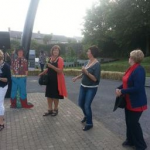 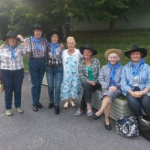 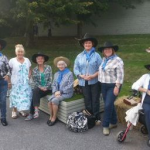 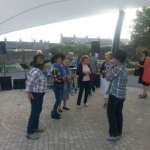 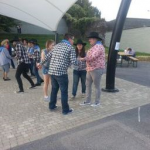 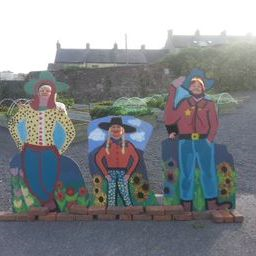 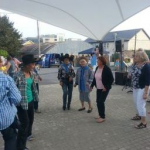 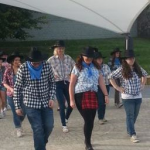 The intergenerational group worked together during the summer months to learn some amazing line dancing routines as well as putting together some beautiful art pieces that were on display on the night, live music and a barbeque added to a wonderful atmosphere. 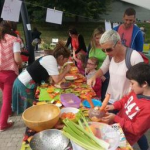 Saturday was all about the garden with demonstrations on how to build your own garden beds as well as a workshop “Herbs, Potions & Lotions” that captured the attention of everyone on the day. 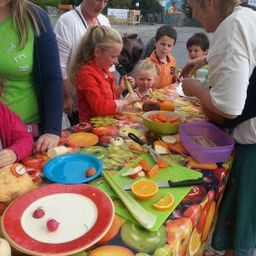 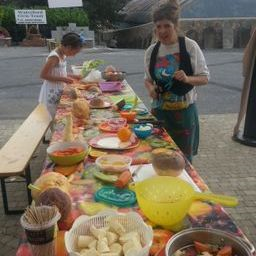 Our final event took place on Sunday and was all about the kids (Although the adults seemed to enjoy it just as much). 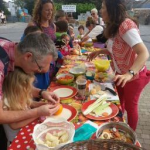 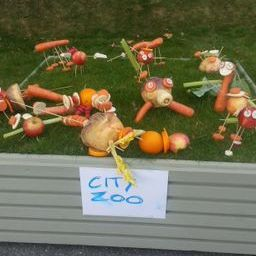 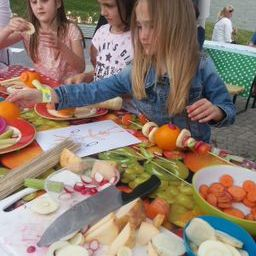 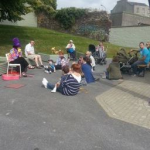 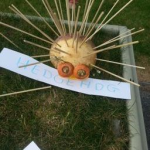 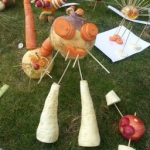 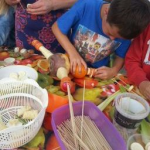 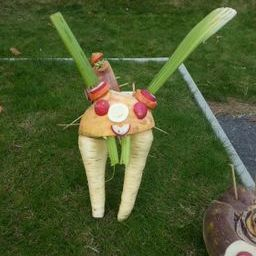 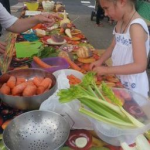 We had Jelly Bean Julie entertaining the kids with her music, puppet shows and games as well as Waterford Hullabaloo creating a great buzz with their Harvest Creatures/City Zoo that was created by the Children and Adults. 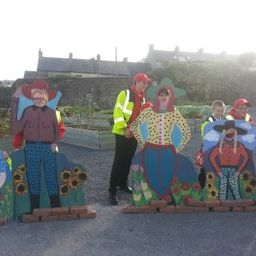 St Brigids would like to thank everyone involved in what was a fun filled weekend.